The consultancy has redesigned the packaging and identity of the bread brand, with the intent of giving it more consistency. 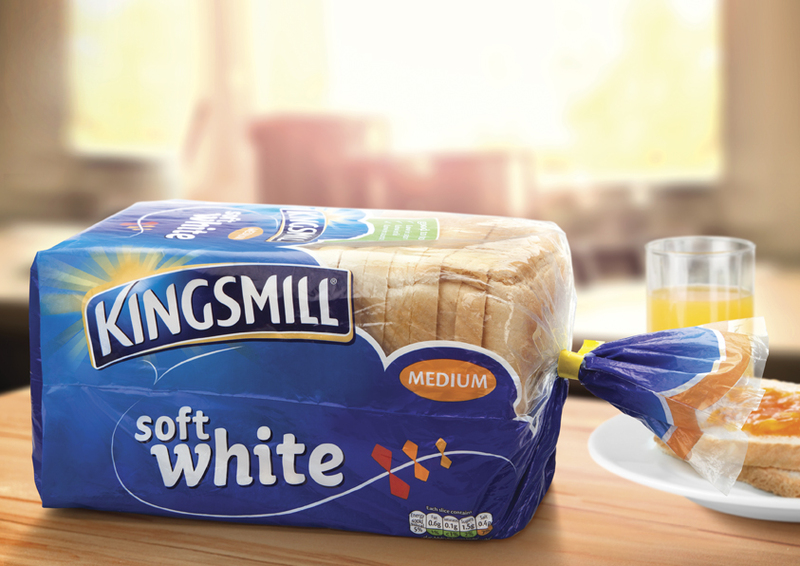 BrandOpus has rebranded Kingsmill bread, with the aim of conveying a sense of “personality” and “family life”, the consultancy says. 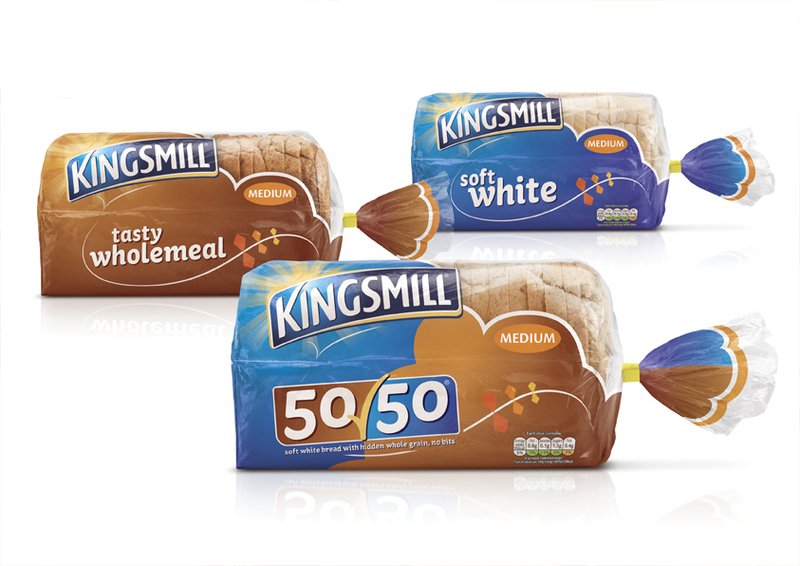 The rebrand sees an updated logo and packaging design introduced, which intends to create consistency for the bread brand’s portfolio of products. “The new design introduces a fresh, playful and light-hearted touch to a brand that is a well-loved household favourite,” says Paul Taylor, executive creative director at BrandOpus. 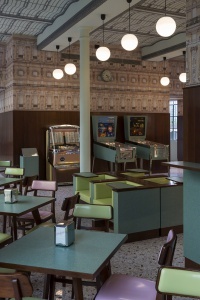 The new design incorporates “kite-flying and blue skies”, says Taylor, in order to create a “positive connection with the consumer”. 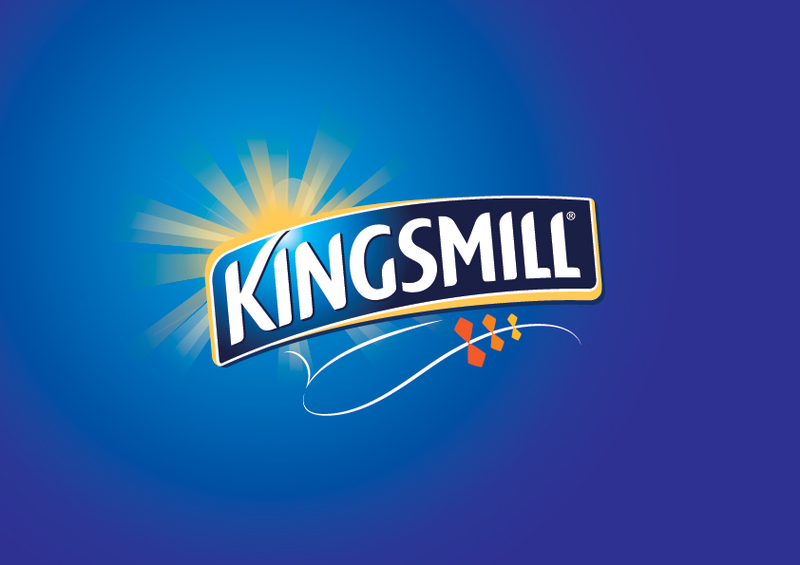 Darren Grivvell, director of brands at Kingsmill, adds that the consultancy was able to use “metaphors”, such as the kite, to create an “emotional brand world” in its refresh of the design. “The idea of flying a kite lifts us from the mundanity of every day life to positivity, optimism and enjoyment,” says Taylor. 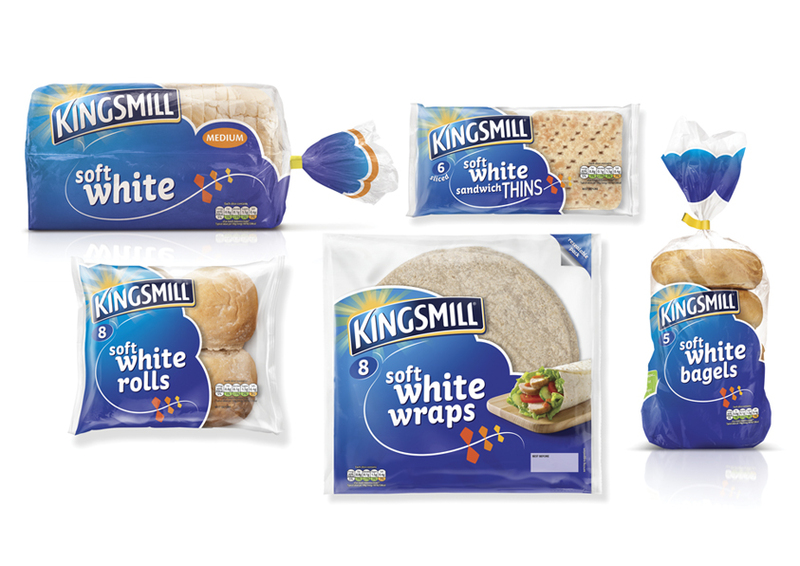 The Kingsmill brand was launched in 1989 and is owned by parent company Allied Bakeries. It previously underwent a rebrand by Vibrandt in 2007, which saw more colourful packaging and a logo incorporating sunshine introduced. 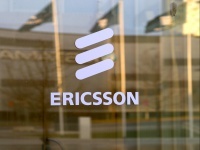 The new identity and packaging will begin to roll out from 18 May. 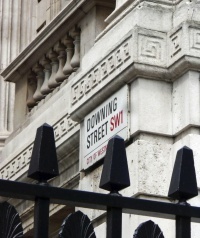 Can somebody please email me when this actually looks like a rebrand and not just a project pushed through a photoshop filter.